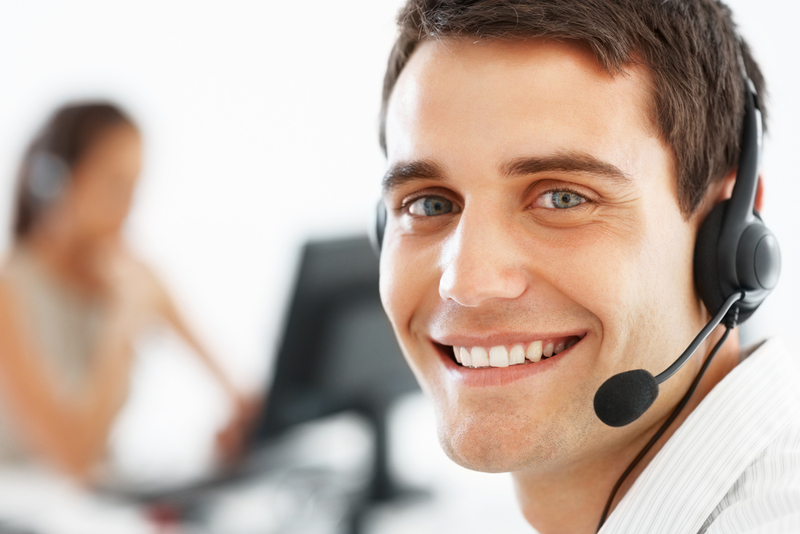 Customer Support Service is all about establishing a good relationship with your customer. If the representative is knowledgeable and pleasant to work with, it can and will pay big dividends for the business. Touch with Josoft. Josoft is one of the leading customer service outsourcing companies who knows how to develop their customers and maintain a rich bond with them. It does not matter whether you need an inbound customer service or outbound customer service, our skilled team will provide you tailored solutions accordingly. As an organization we have always focused on going that extra mile. Providing customer satisfaction and delight is part of an overall journey toward success. Our partnership approach ensures constant innovation, continuous quality improvement and a value creation for our customers. Good customer service is all about building a reputation among your prospective customer base. It stands as an important principle followed by the customer service providers to have more and more potential customers. Successful businesses usually focus on three basic elements of customer relationship management. These include customer care, customer growth and customer acquisition. Your benefits in outsourcing customer support services to Josoft.